Documentarian John Scheinfeld (The US vs. John Lennon) gives jazz titan John Coltrane his cinematic due in this comprehensive and engrossing look at the most accomplished tenor sax player and jazz composer the world has ever seen. 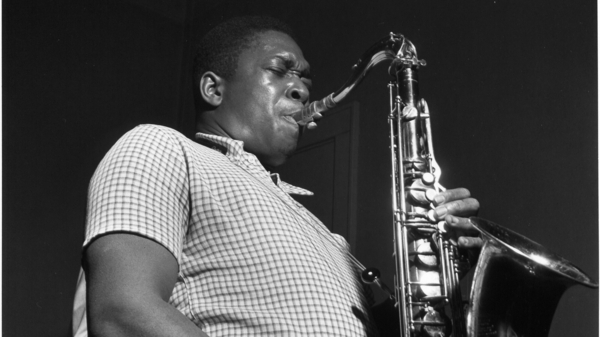 Jazz saxophonist John Coltrane was a hugely enigmatic figure whose massive influence on generations of artists has grown even stronger since his untimely death in 1967 at the age of 40. 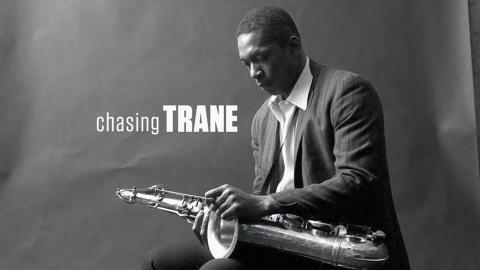 An artistic genius and a spiritual giant, as a musician 'Trane' was an outside-the-box thinker with extraordinary talent whose boundary-shattering music continues to influence and inspire people around the world. His astonishing solo career alone gave the world such musical gems as Giant Steps, My Favorite Things, Impressions and 1965’s seminal A Love Supreme. Featuring great insights from notable fans, including commentary from Denzel Washington, Bill Clinton, Carlos Santana, Cornell West and many others, this passionate, thought-provoking and uplifting documentary is not just for jazz heads, but for anyone who appreciates the power of music to entertain, inspire and transform. We're delighted to welcome UK music film festival Doc'n Roll to Bristol with a selection of engaging music documentaries alongside Q&As with some of the filmmaking and musical talent involved.